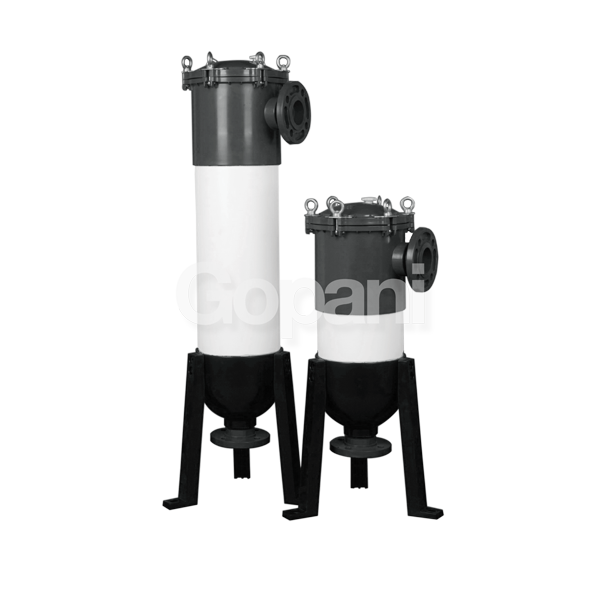 ClarySEA-M Modular FRP Filter Systems are designed for a variety of industrial filtration applications. Flow capacity up to 2000 m3/hr. These housings are non Corrosive. 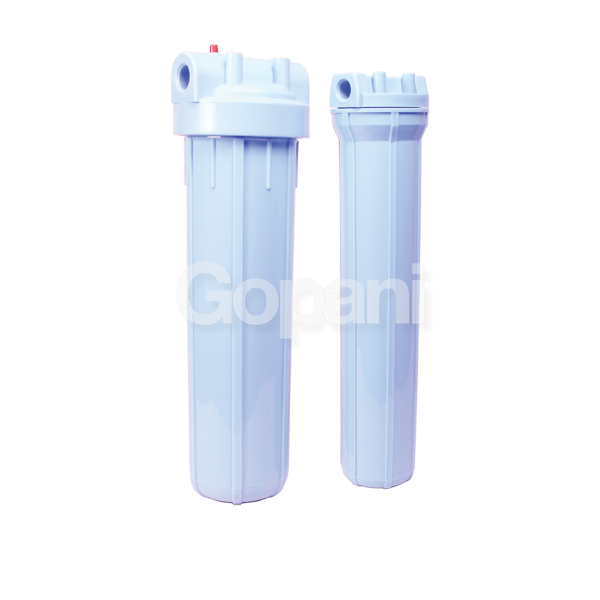 Best suitable for sea water filtration. Larger connection for maximum output. 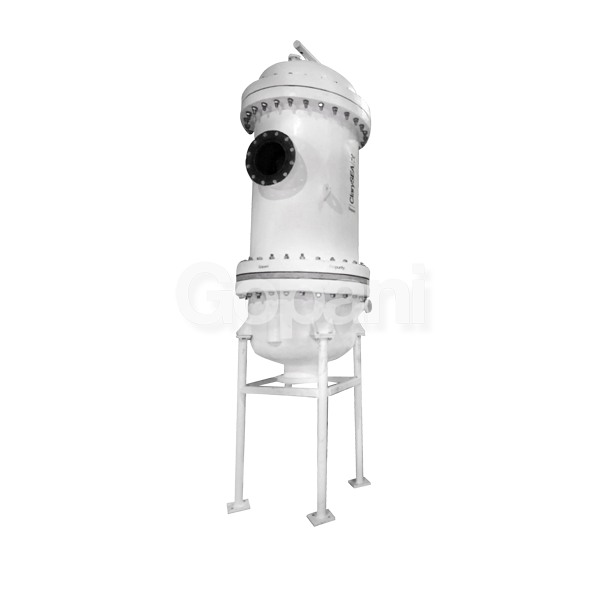 ClarySEA-M Modular FRP Filter Systems are designed for a variety of industrial filtration applications. 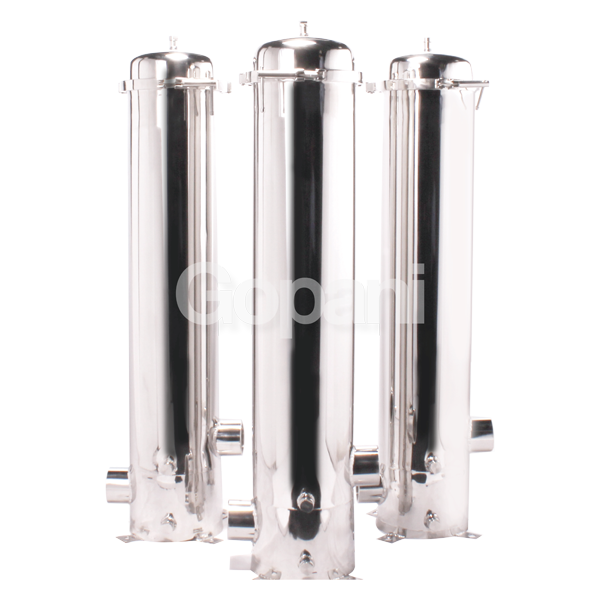 Built from fibre reinforced plastic, these systems can be used for any water treatment application including sea water filtration. ClarySEA-M offers high quality with lower capital investment and lesser operating costs. They also offer reduced footprint as compared to other systems.